Don’t you hate it when you spend the time and money filling your fridge with delicious food, just to have it spoil before you get the chance to eat it? 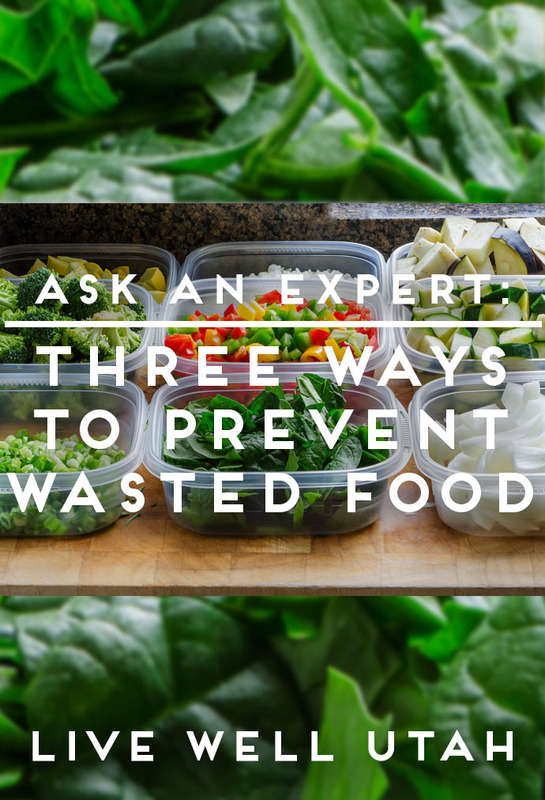 Try these three simple tips to use the food you buy and keep it from ending up in the garbage. Freeze, preserve or can surplus fruits and vegetables, especially abundant seasonal produce. Visit your local USU Extension office or the National Center for Home Food Preservation (www.nchfp.uga.edu ) for guidance.